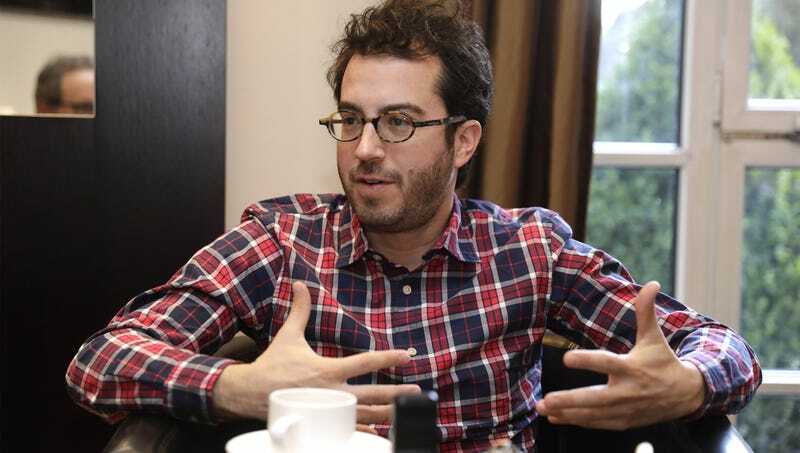 BROOKLYN, NY—Saying that if it were going to happen for him it probably would have by now, award-winning author Jonathan Safran Foer conceded Monday that perhaps it was time to grow up and let go of his “childish pipe dream” of becoming a good writer one day. “I’ve tried my hand at this writing thing for a couple decades now, and I don’t have a goddamn thing to show for it,” said the author of Everything Is Illuminated and Eating Animals, observing that while he should probably hang it up for good, he could always continue writing as a hobby on nights and weekends. “I had my shot, but I’m getting older now and really can’t afford to be delusional about this anymore. Do I really want to hit middle age, look up, and realize I’m still just sitting around the house trying to write my little stories? I’ve had my head in the clouds long enough.” Foer added that he probably should have moved on to something else, noting that he always imagined he’d have a real knack for marketing.